LED High Bay has been designed and engineered for demanding commercial and industrial applications. 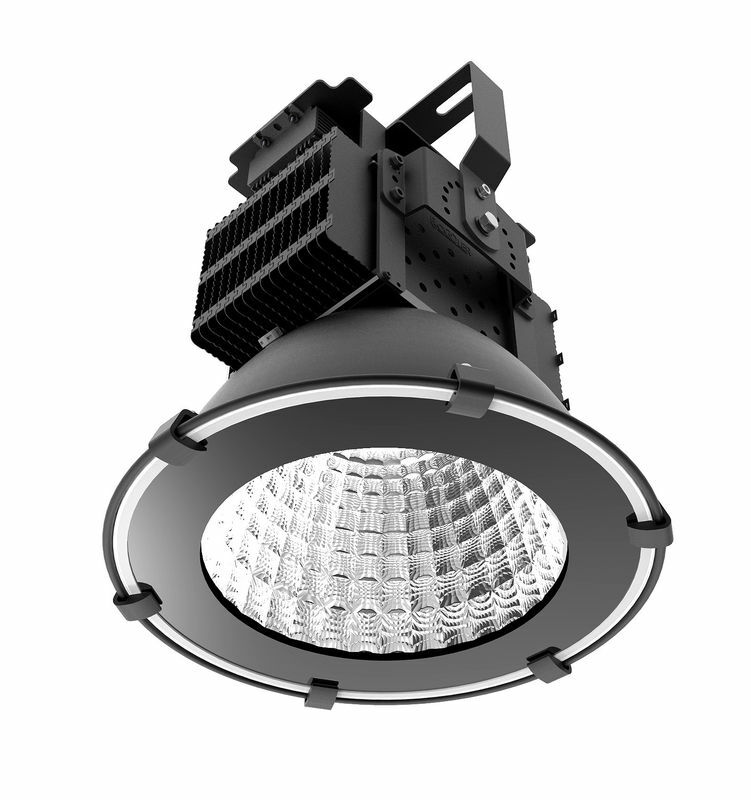 LED High Bay is the bright choice with over 100 lm/W. Instant start, no flickering, no humming, no RF interference. Quality construction and black finish of LED High Bay makes any space look fresh and new.